Aviation facts, what have you got? Hi, in this thread you can share any aviation facts that you have got! Don’t repeat other peoples facts. My fact: did you know that an Airbus takes off or lands every 1.4 seconds? Only 5% of people have been ever on plane. The TU144 was 100mph than Concorde! The 747 family has flown more than 5.6 billion people - equivalent to 80% of the world’s population!. 80% of the world’s population!. How about that: (A friend jus told me.) The oxygen in an airplane’s emergency oxygen masks lasts for only about 15 minutes. On the topic of Oxygen masks: A chemical reaction produces Oxygen as carrying Oxygen would be dangerous in case of fire. Did you know that there are still some dc3 flying around the world after they have been flying for 84 years? Runway numbers can change after a long periode of time due to the magnetic north pole schifting position. 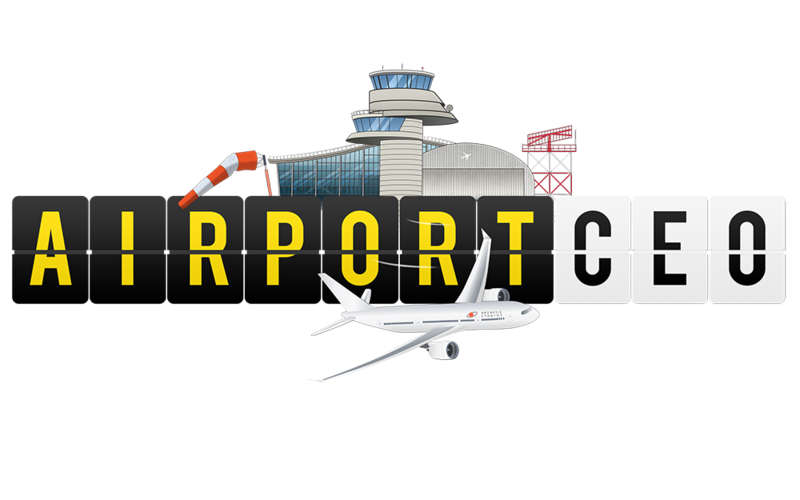 John F. Kennedy Airport in New York was originally named Idlewild Airport. Qantas invented business class in 1979. Passengers usually have no appetite for airplane food. It turns out it’s not actually the airline’s fault. The reason why airplane food tastes really bad is that the environment on an airplane changes the way a food or drink tastes. When flying long distance, and you do not like waiting for the food car to come slowly towards you, check a diet/allergy on your food choice, then they will bring it first. I didn’t knew that diet food will come earlier! 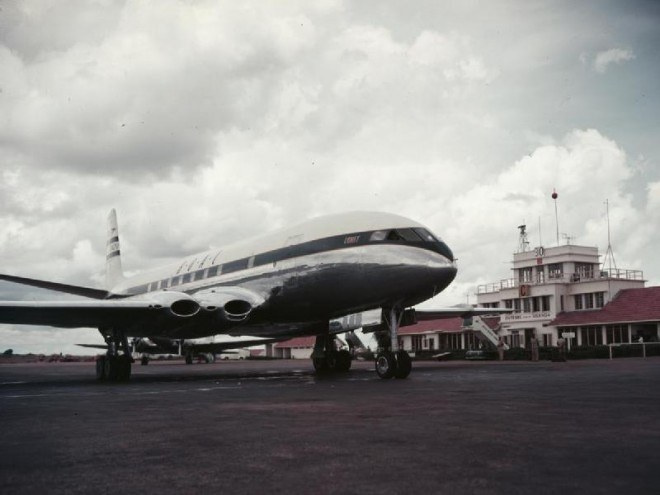 The first commercial jet engine flight was from London to Johannesburg. The Comet first flew in July 1949 and made its first commercial flight three years later on May 2, 1952. The first flight took off from London with 36 passengers and making stops at Rome, Beirut, Khartoum (Sudan), Entebbe (Uganda) and Livingstone (Zambia) before landing in Johannesburg nearly 24 hours later. It cut the trip’s travel time in half! Today, that flight is done in a large A380 in just about 11 hours non stop. A chemical reaction produces Oxygen, as carrying Oxygen in bottles is HEAVY*. We do have some portable oxygen bottles for terapheutic use, and the oxigen for the pilots masks come from a 2200 liters cilinder in the lower part of the nose. (in the A320 family). Did you know? Dallas Love Field was the first place in the world with moving walkways, and is the 37th busiest airport in the USA.